So cute! 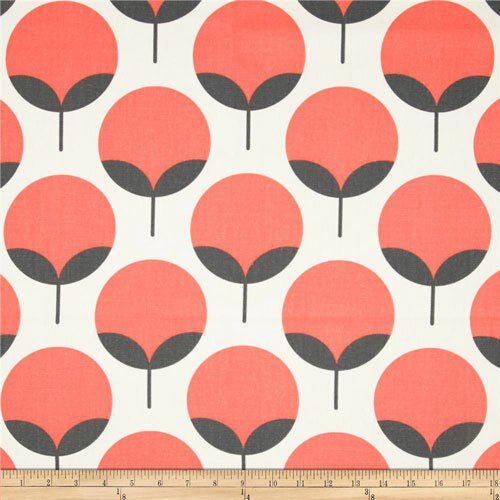 Super fun contemporary floral dot print in salmon orange and charcoal gray on a white background. Suitable for drapery, decorative pillow covers, shower curtains, headboards or light upholstery.